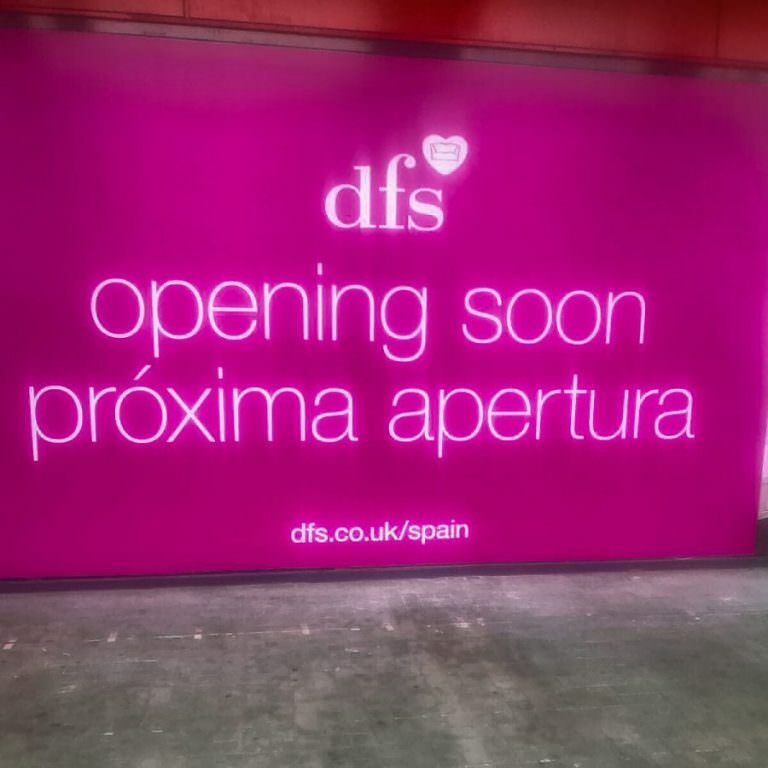 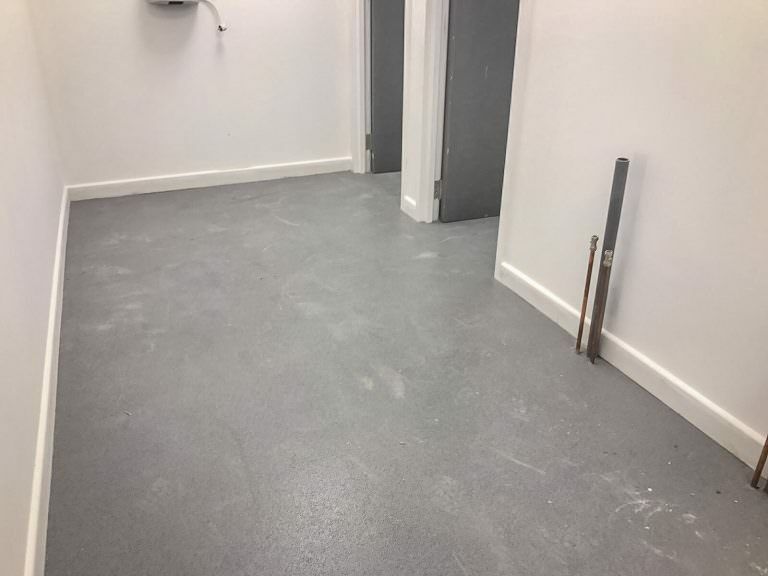 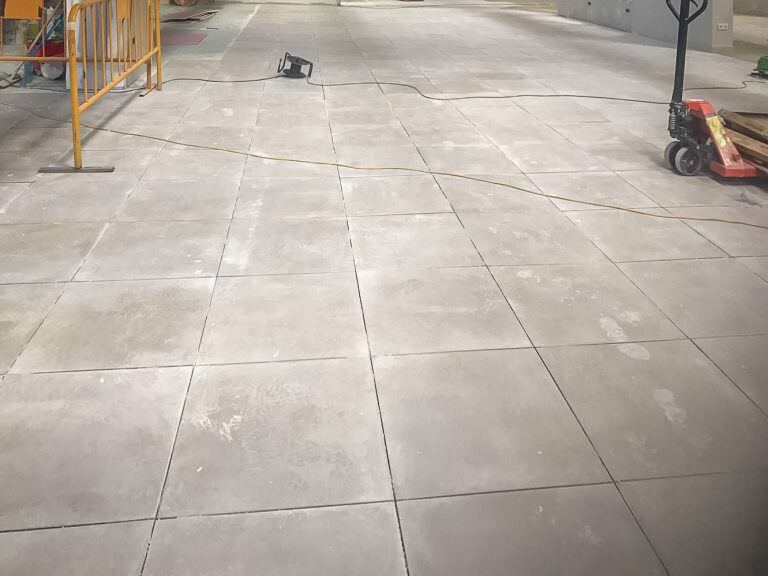 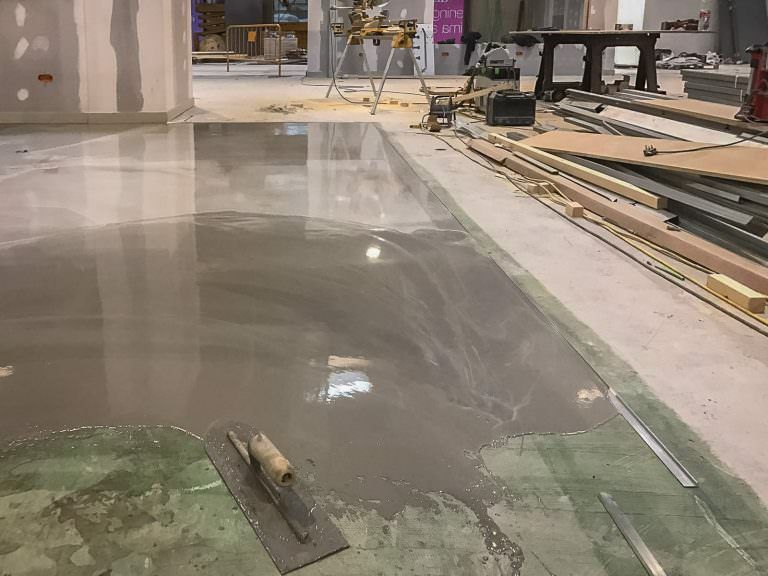 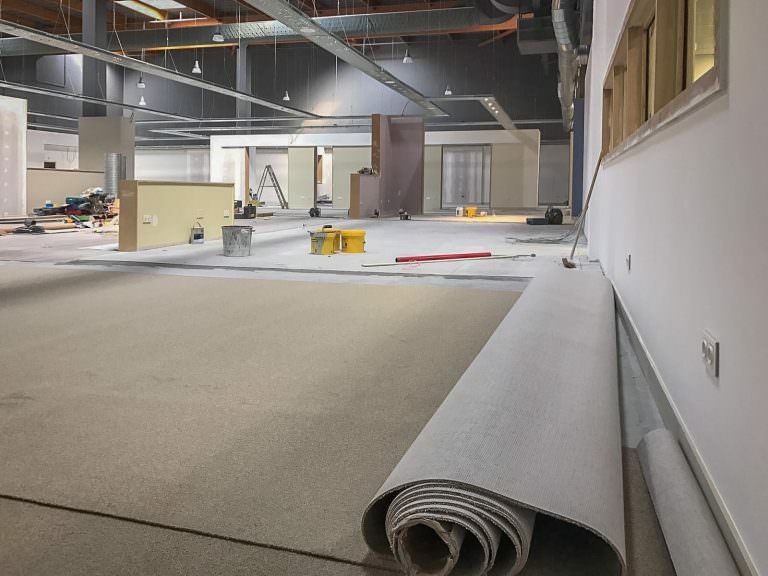 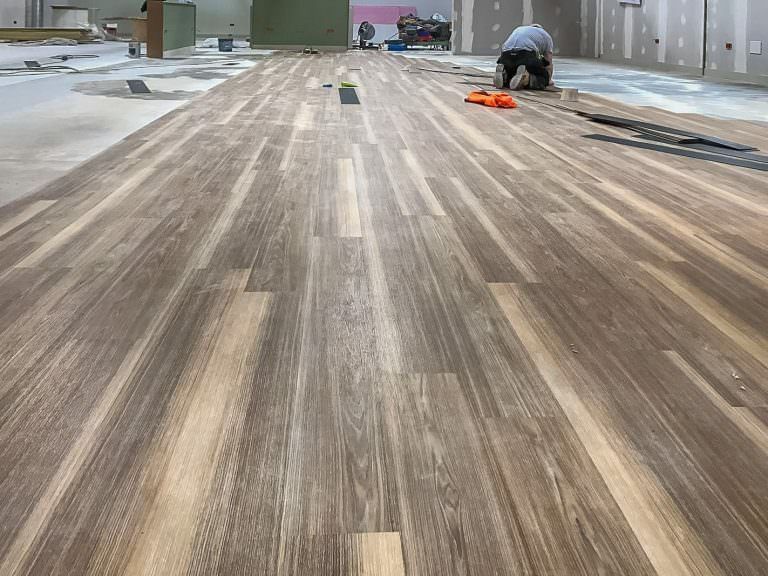 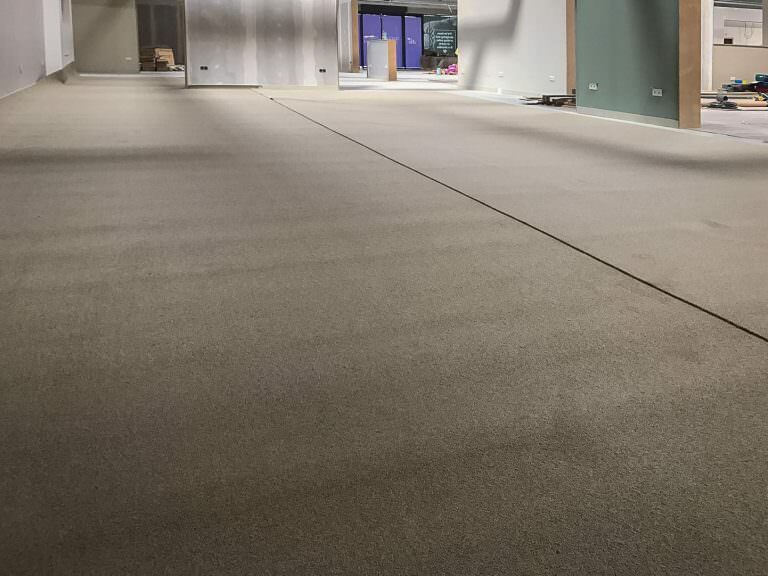 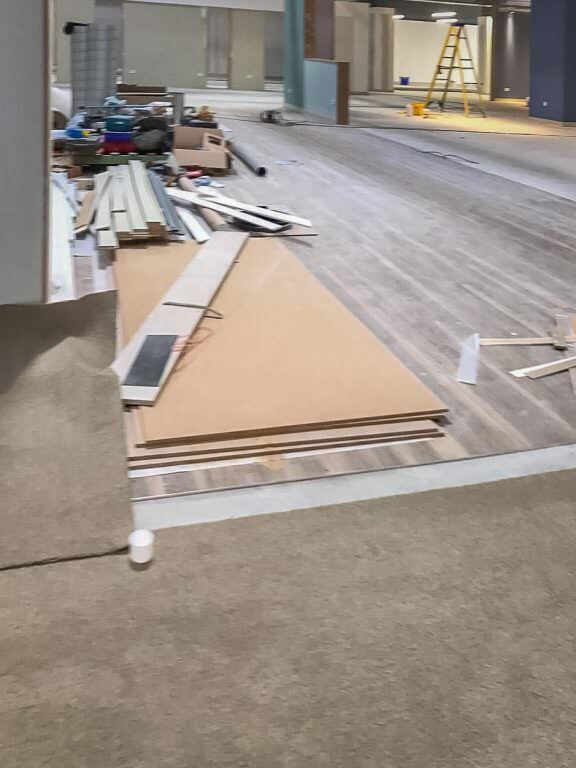 Longstanding clients and household name DFS needed fitters they could trust for their Costa-del-Sol carpet superstore in Mijas Costa, Malaga (and who were we to say no!). 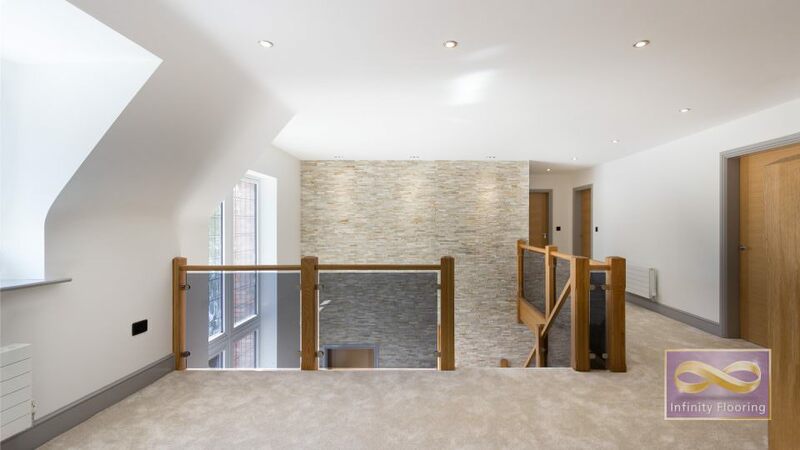 Delighted with the end result for New Home developers Damson Homes. 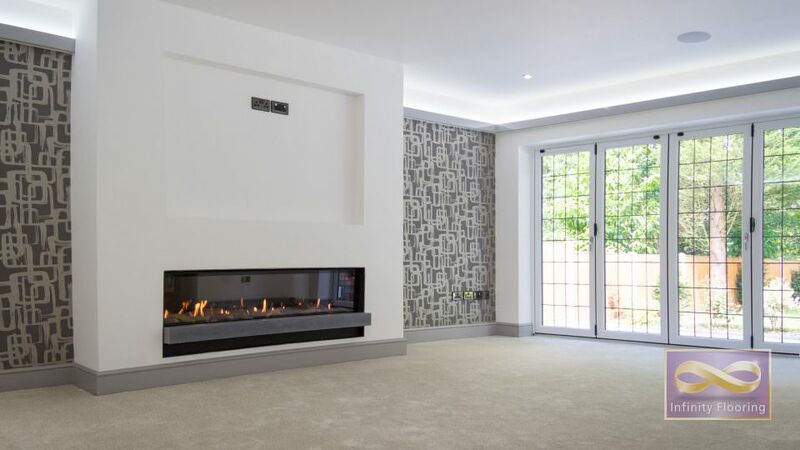 We were tasked with sourcing, supplying and fitting a product befitting for this stunning 5,600ft2 mansion in the prestigious Four Oaks Estate. 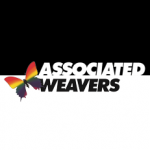 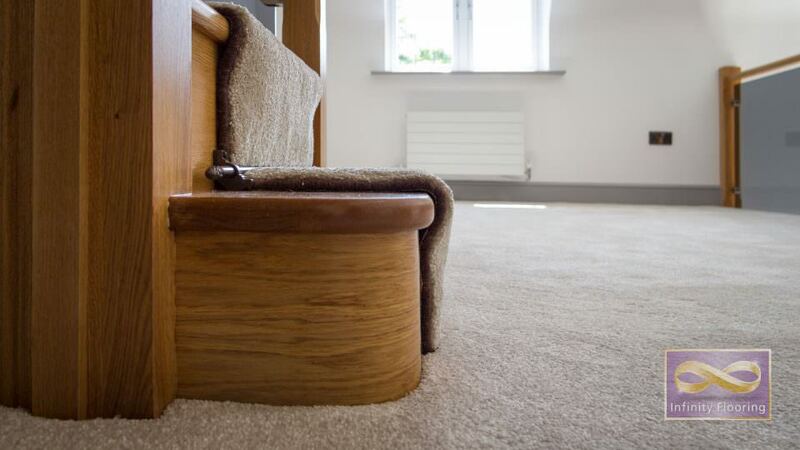 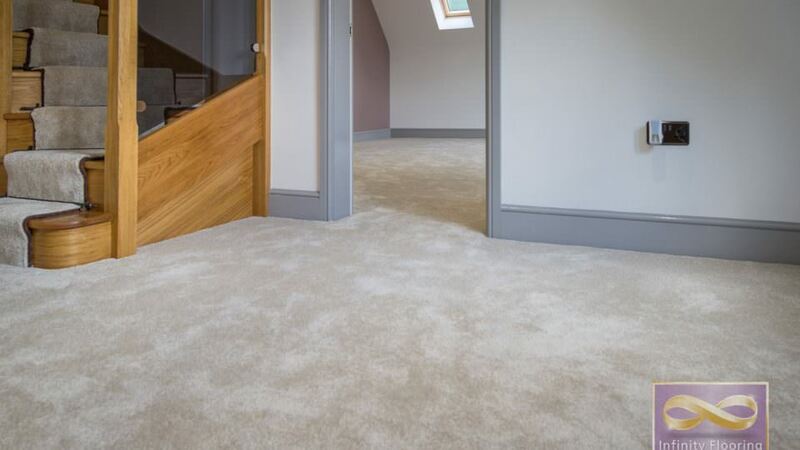 Damson Homes were thrilled with our choice – The Sophistication range by leading luxury carpet brand, Associated Weavers. 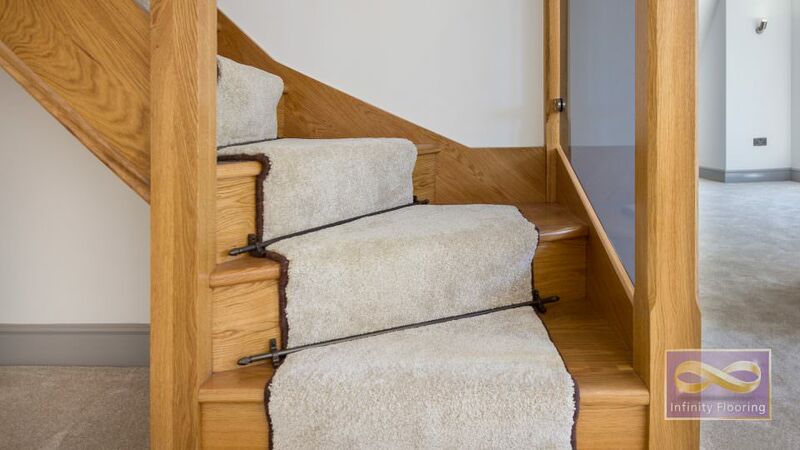 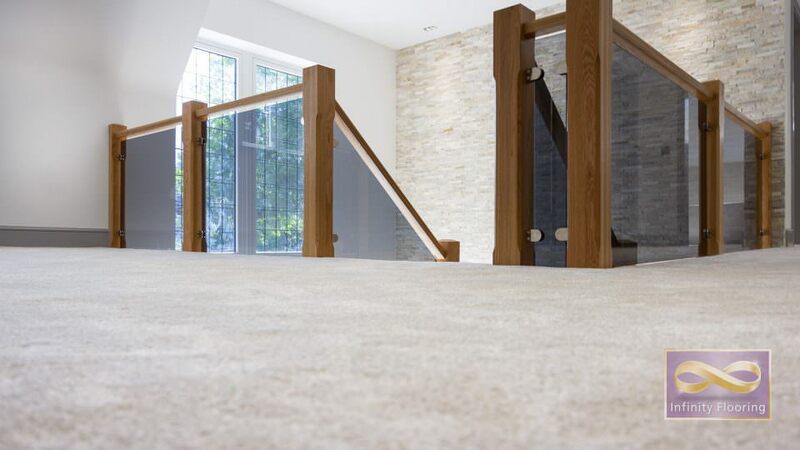 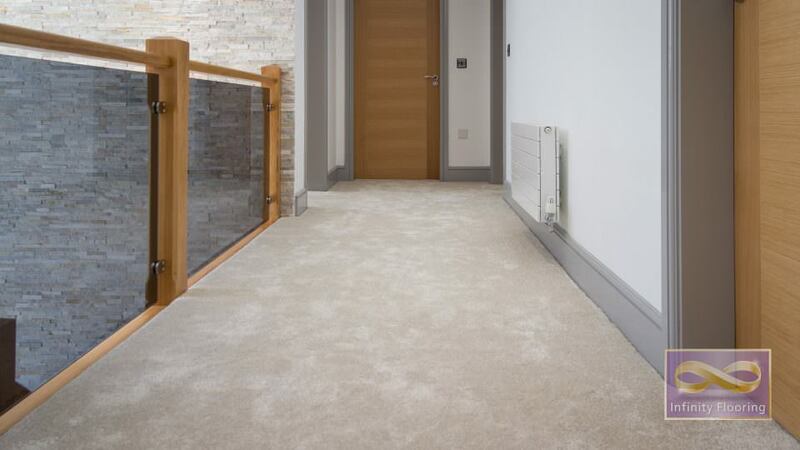 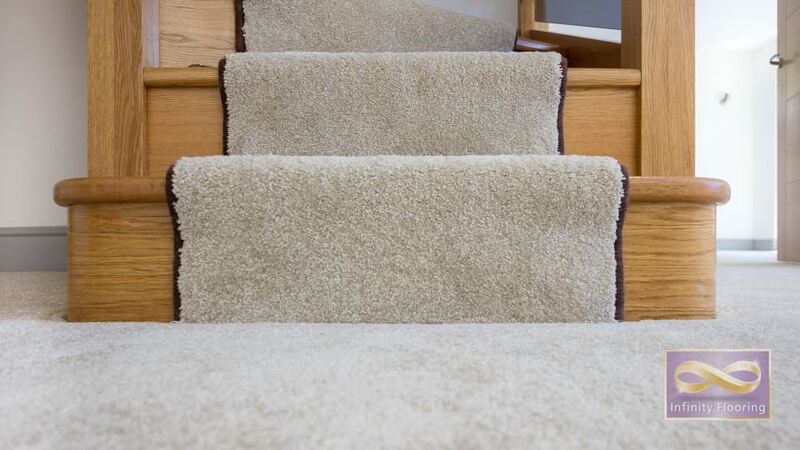 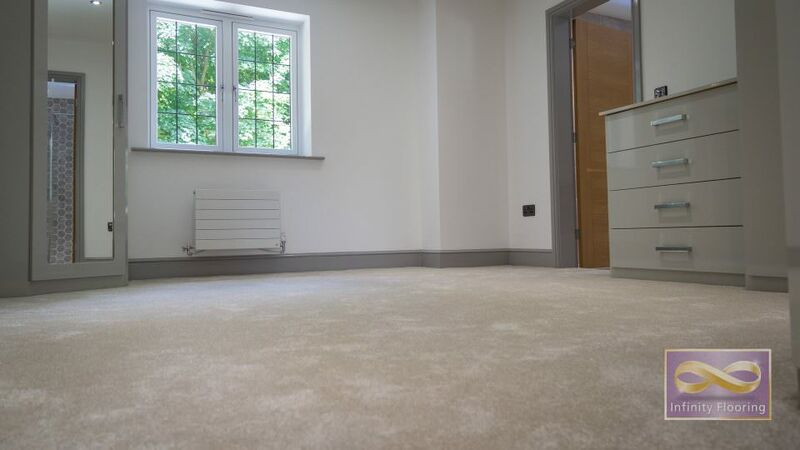 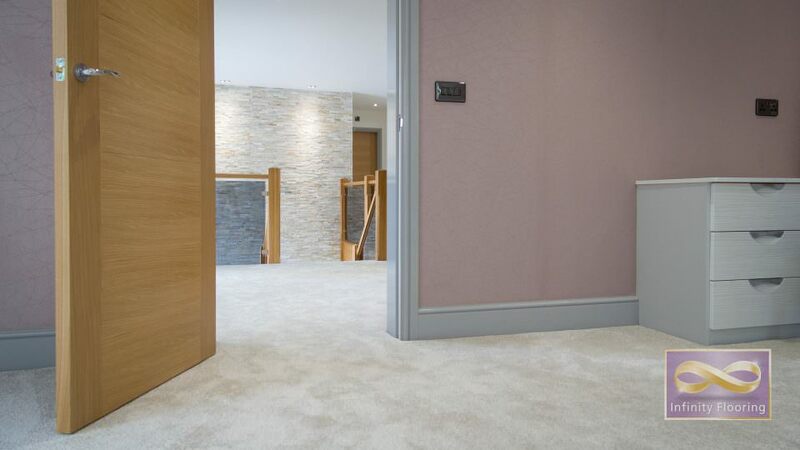 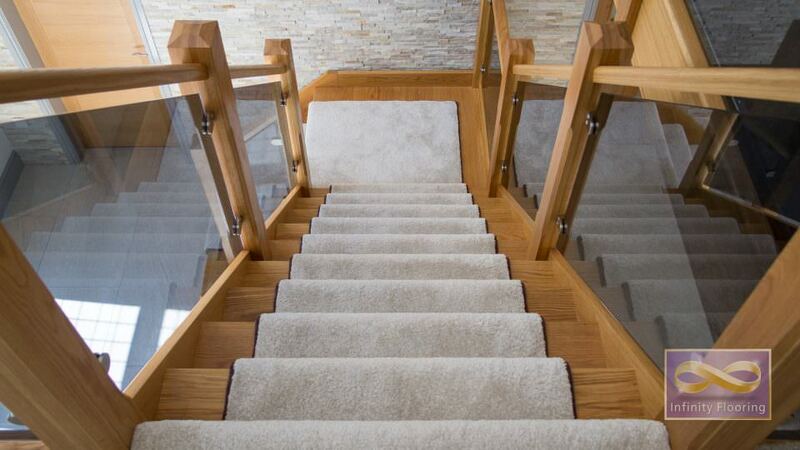 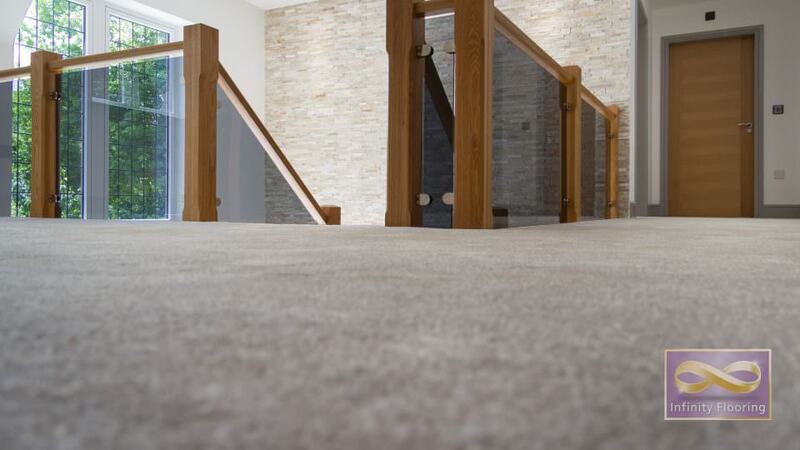 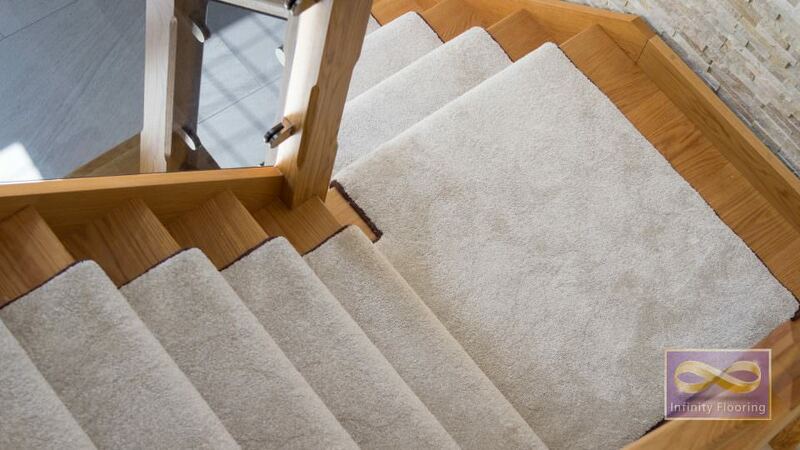 The lack of door strips making this one continuous carpet leading, from and to, all stairs, landings and bedrooms to the first and second floors. 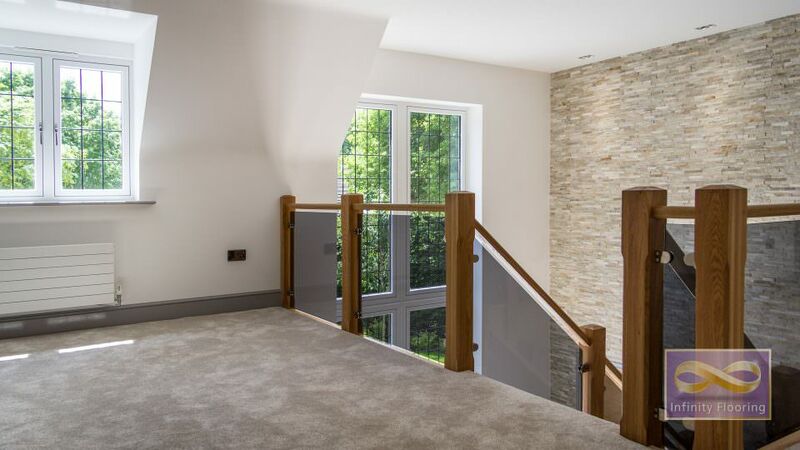 Are you a New Home Developer?